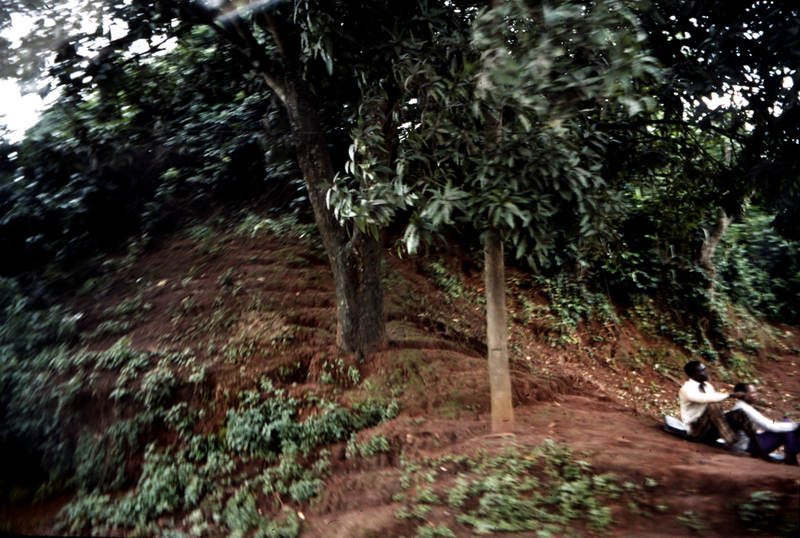 Benin still shows the remains of two ancient enclosure walls with exterior ditches, known as iya in Edo, and "moat" in English. Parts of the earthen walls were up to 65 feet tall and originally covered with thorny bushes. The inner iya delineated the monarch's quarter, which included the palace as well as streets where royal guild members resided. The area enclosed by the outer iya was the territory of six of the seven Uzama chiefs who once exercised great political influence. Tradition ascribes the earliest walls to the reign of Oba Oguala in the 15th century, but archaeologists suggest dates that are several centuries earlier. 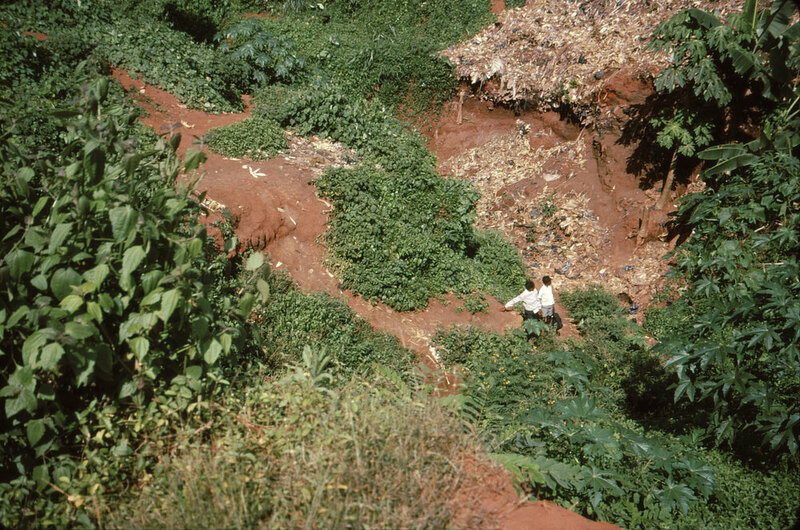 Oba Ewuare is said to have deepened the ditches in the mid-15th century, and is said to have filled these originally dry channels with poisoned water. In the first half of the 16th century, Oba Esigie created a very short wall segment as a symbolic barrier; he had created a "new" Uzama after a conflict with the original group, and the new construction allowed them to assert they, too, lived beyond the walls of the inner iya. 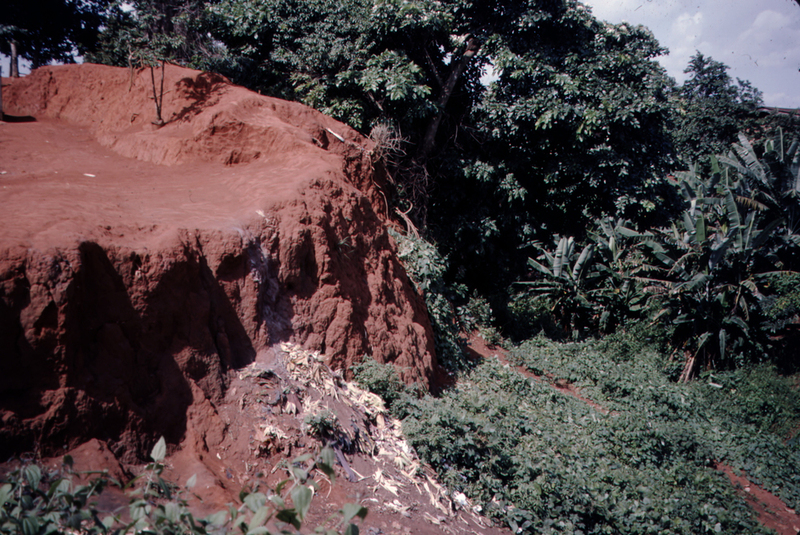 The walls are part of a huge earthworks system that demarcated communities in south-central Nigeria. The entire system is four times as long as the Great Wall of China and was erected between the 7th and 15th centuries. They served practical purposes (fees were charged those market women who entered the city's nine gates from rural areas) and had some defensive value, but were also conceived of as mystical barriers. In centuries past, corpses were tumbled into the ditches. After the British occupation that began in 1897, the gates were no longer used and parts of the wall were removed for roads and other construction. The idiosyncratic artist Idah built his home into the wall back in the 1960s/70s, and many citizens carted away the walls' earth for their own construction projects. The iya system has since been proposed as a UNESCO cultural heritage site, and there are efforts to raise consciousness regarding its history. 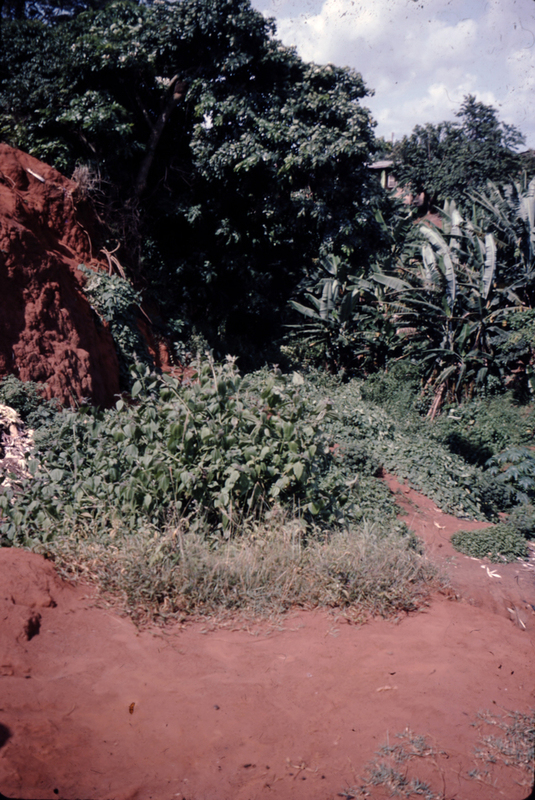 Kathy Curnow, “Benin Walls and Moats (Iya),” Bright Continent, accessed April 20, 2019, https://access.thebrightcontinent.org/items/show/1. Darling, Patrick J. Archaeology and History in Southern Nigeria: the ancient linear earthworks of Benin and Ishan. Oxford: B.A.R., 1984. Connah, Graham. 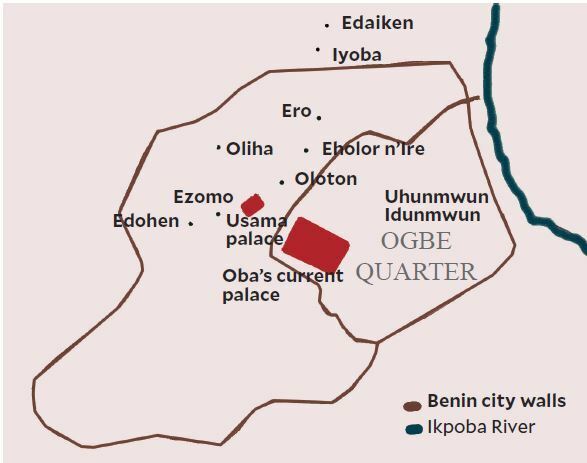 The archaeology of Benin: excavations and other researchers in and around Benin City, Nigeria. Oxford: Clarendon Press, 1975. Roese, Peter M. "Erdwälle und Gräben im ehemaligen Königreich von Benin." Anthropos 76 (1-2, 1981): 166-209. Curnow, Kathy. Iyare! Splendor and Tension in Benin's Palace Theatre. Cleveland, OH: the author, 2016. Nevadomsky, Joseph. "The House that Idah Built." African Arts 19 (2, 1986): 8. Peek, Philip. "Chief Ovia Idah : bricoleur of Benin City and a star for all times." In The Individual and Tradition: Folkloristic Perspectives, pp. 82-111. Eds., Ray Cashman; Tom Mould; Pravina Shukla. 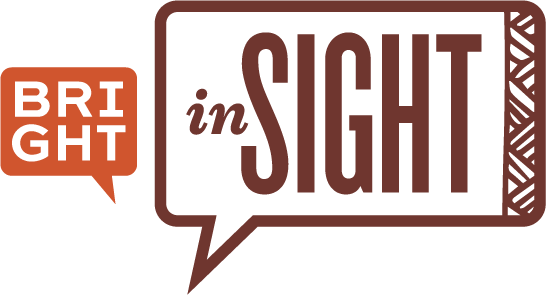 Bloomington, IN: Indiana University Press, 2011. Published on Jul 13, 2017. Last updated on Nov 7, 2017.